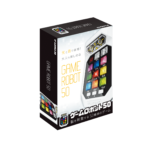 We can hear your request of “I want to play more and more” – the number of games that you can play with Game Robot has increased to 50 types! 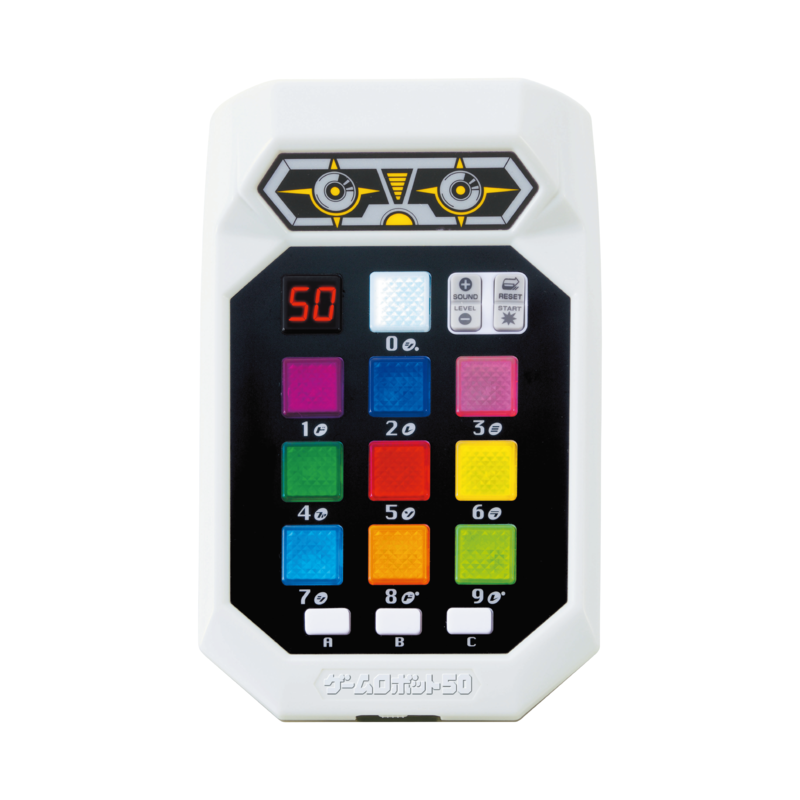 Of course, you can challenge a variety of games that can train different abilities. ※Abilities that can be trained include: “Sense of sounds”, “Judgement”, “Reasoning Ability”, “Reaction”, “Calculation”, “Luck Forecast”. 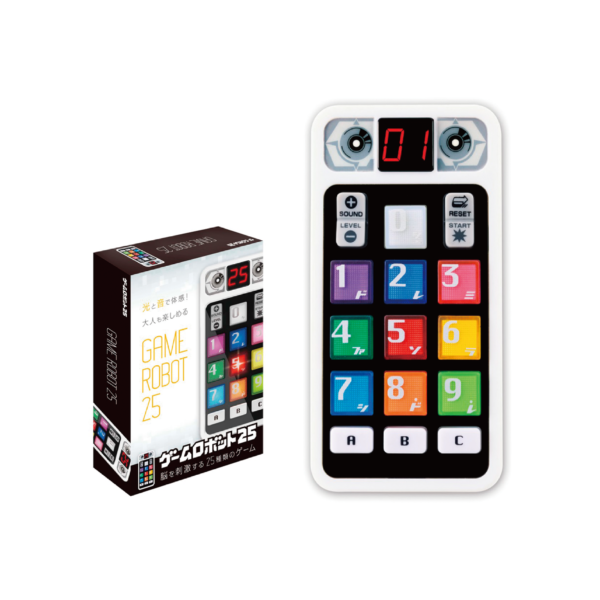 There are 34 kinds of games that visually impaired people can play with. 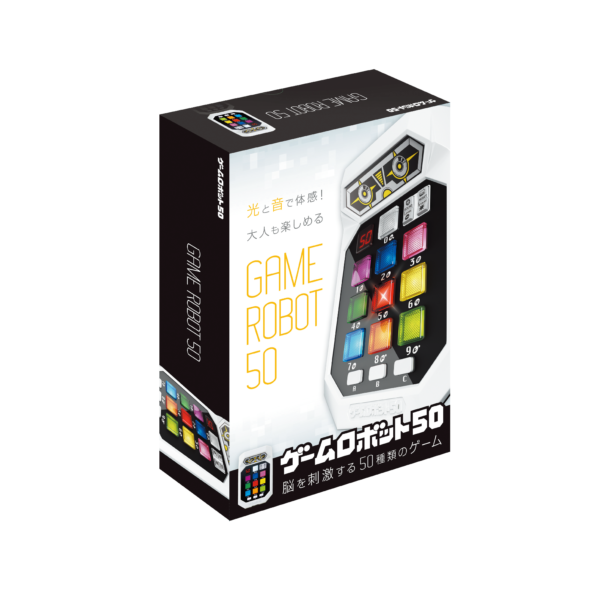 Game Robot 50 is certified as a “Co-Playing Toy” by Japan Toy Association. *Co-Playing Toys are toys that visually or hearing impaired can play with, through touching by hands or hearing. Copyright(C) HANAYAMA Co., Ltd. All rights reserved.